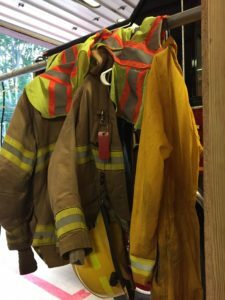 Volunteer Firefighters serve our community by responding to fires and other emergencies. 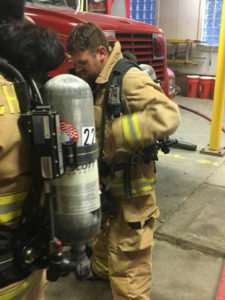 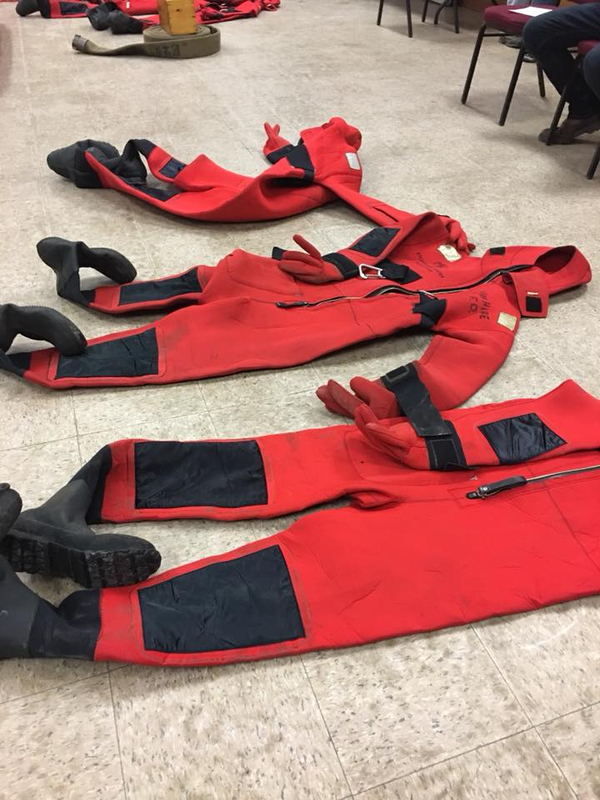 Being a firefighter requires a great deal of teamwork, especially when fighting active fires. 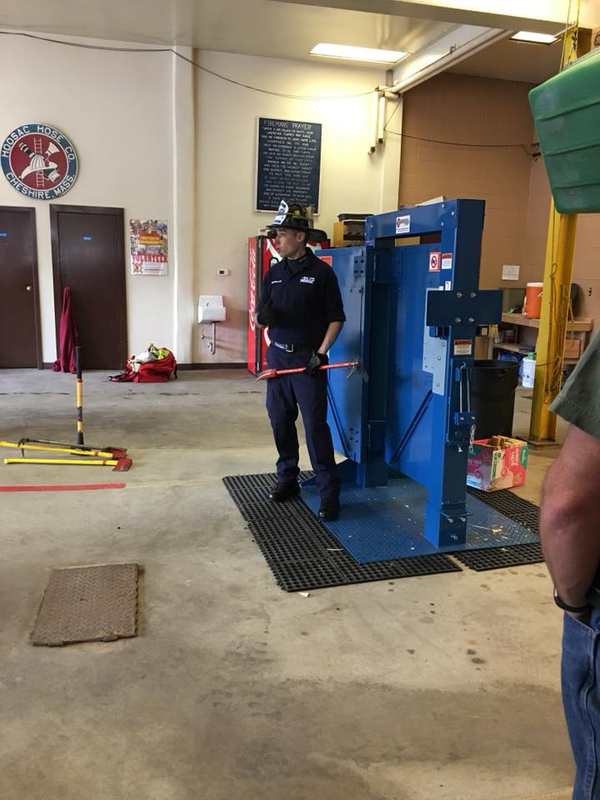 Our firefighters work under the supervision of our fire chief, Tom Francesconi. 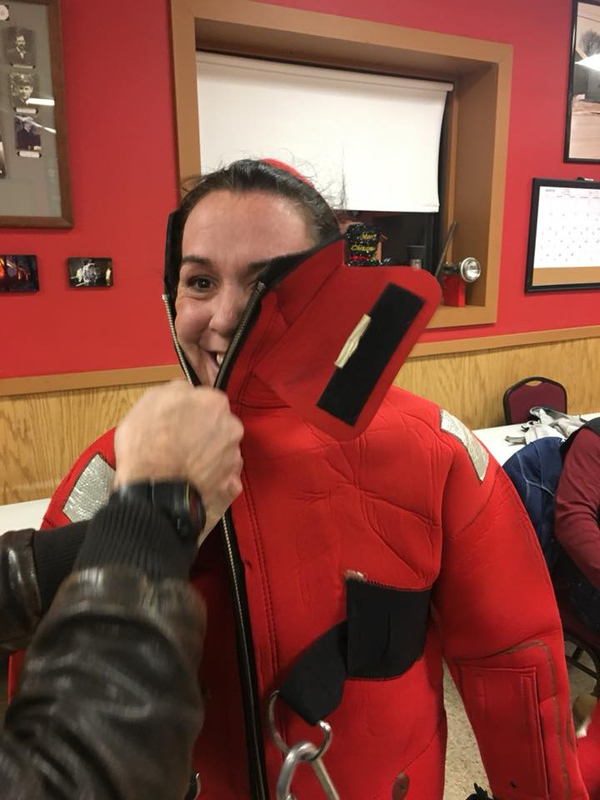 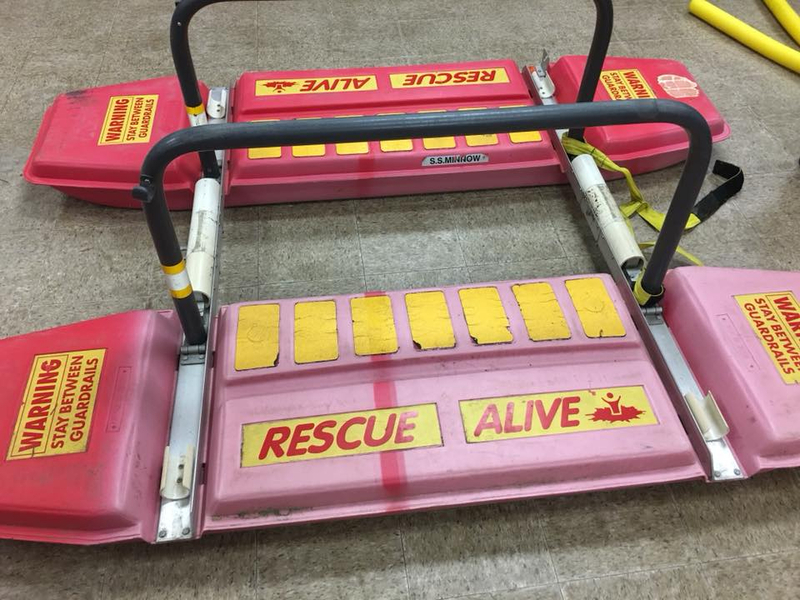 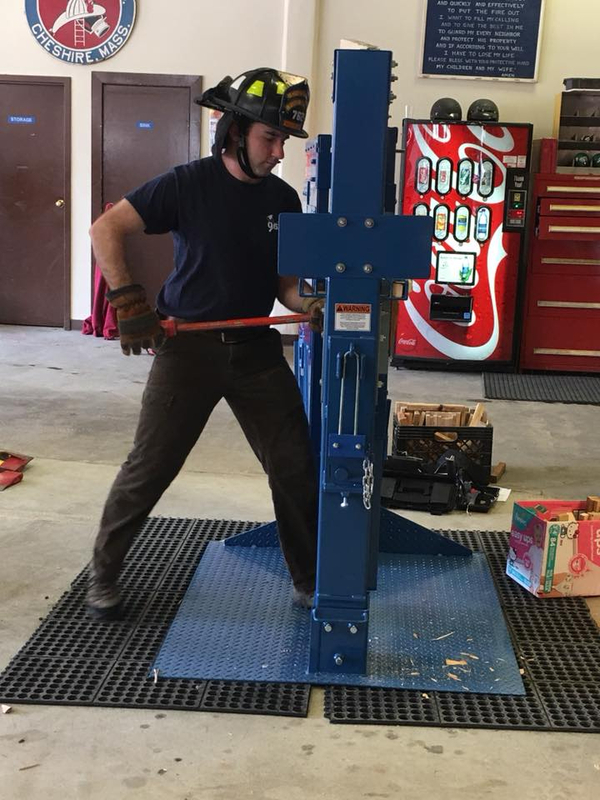 We are looking for men and women to become part of our all volunteer fire department. 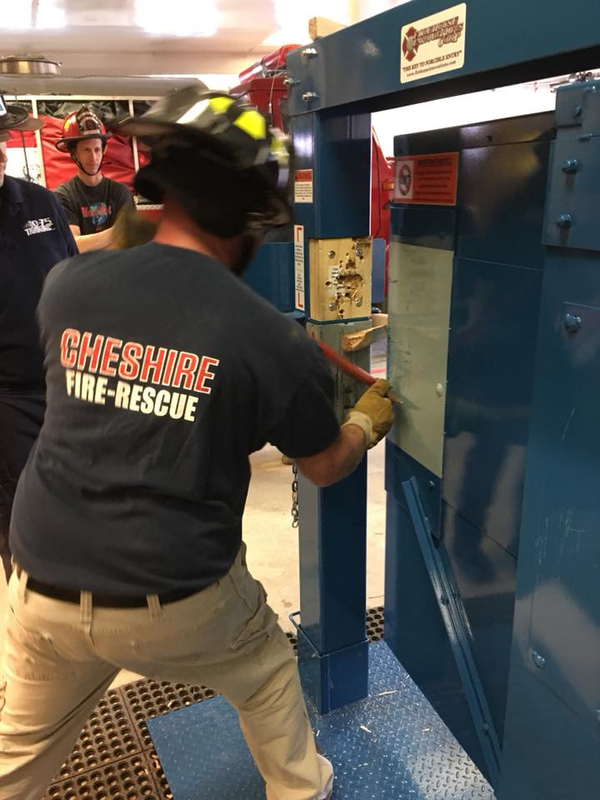 We are now accepting applications from out of town residents as well as those living in Cheshire. 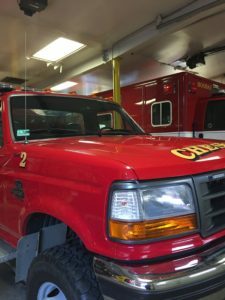 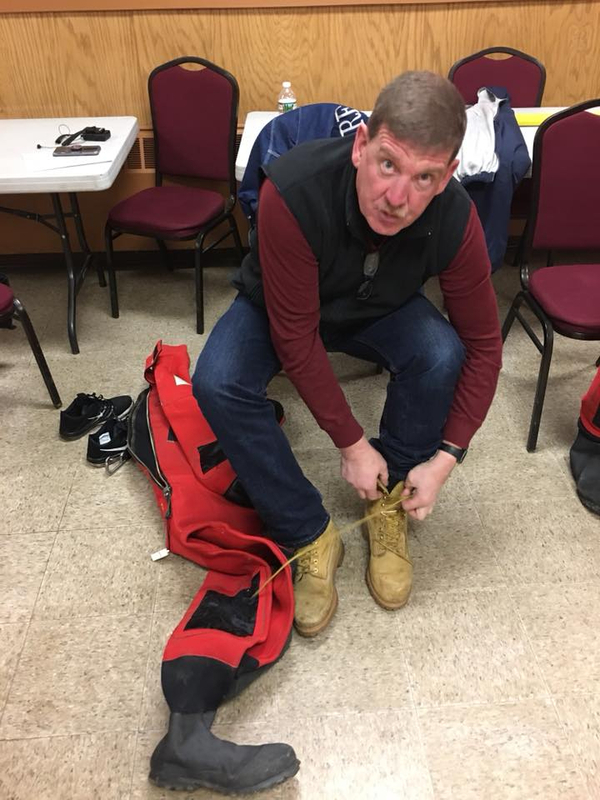 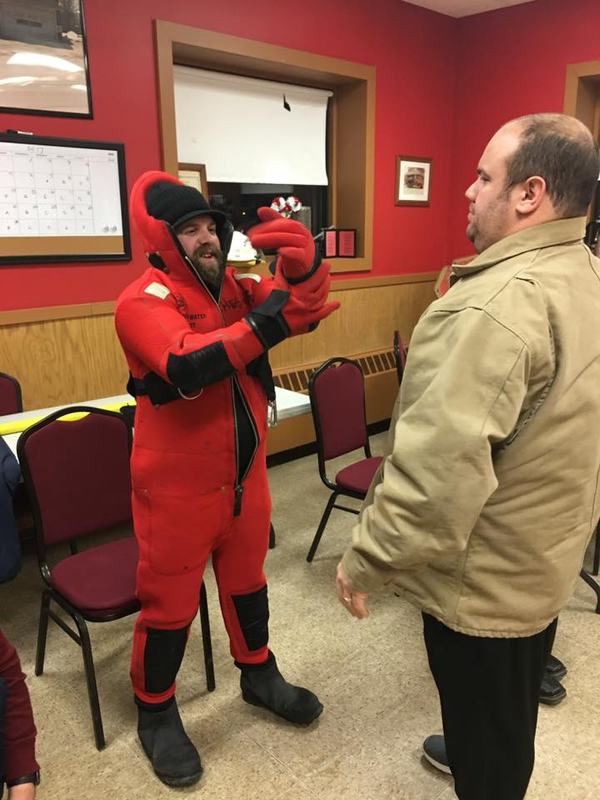 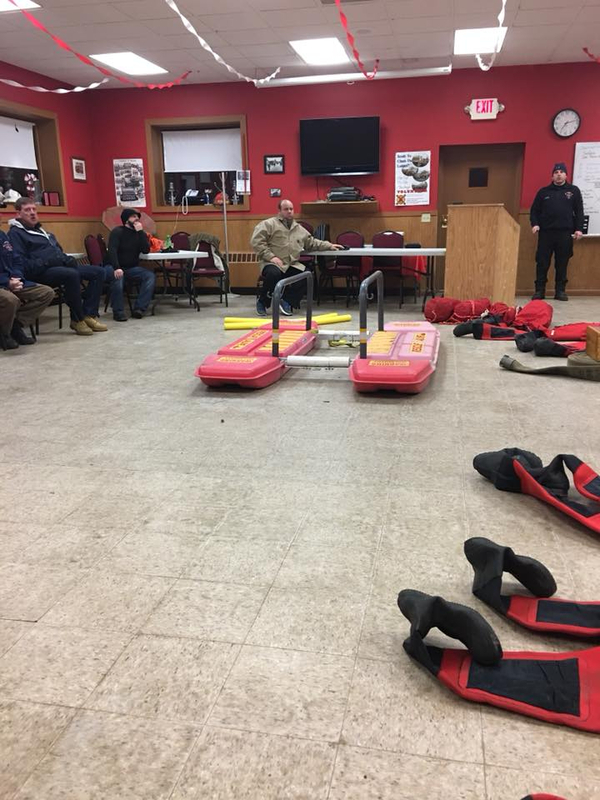 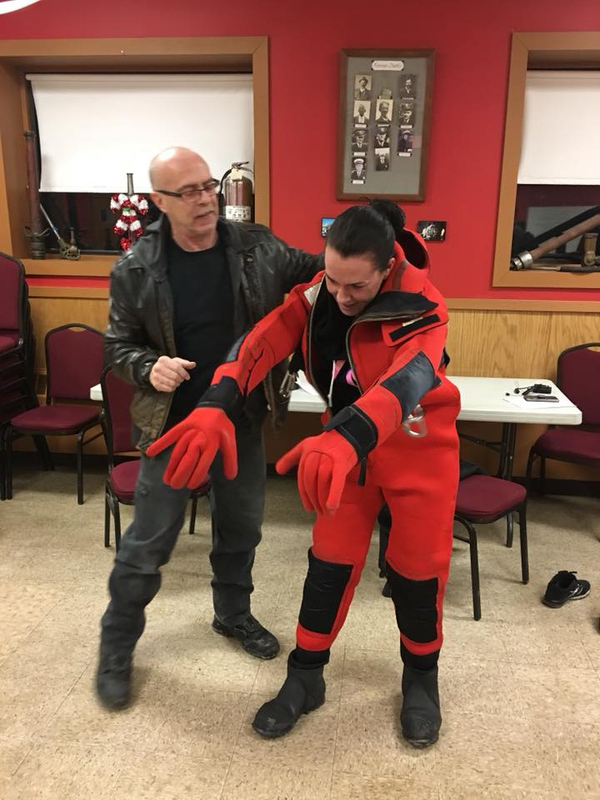 Stop by the Fire House on 29 South Street (Route 8) on a Thursday night and see the Chief if you are interested. 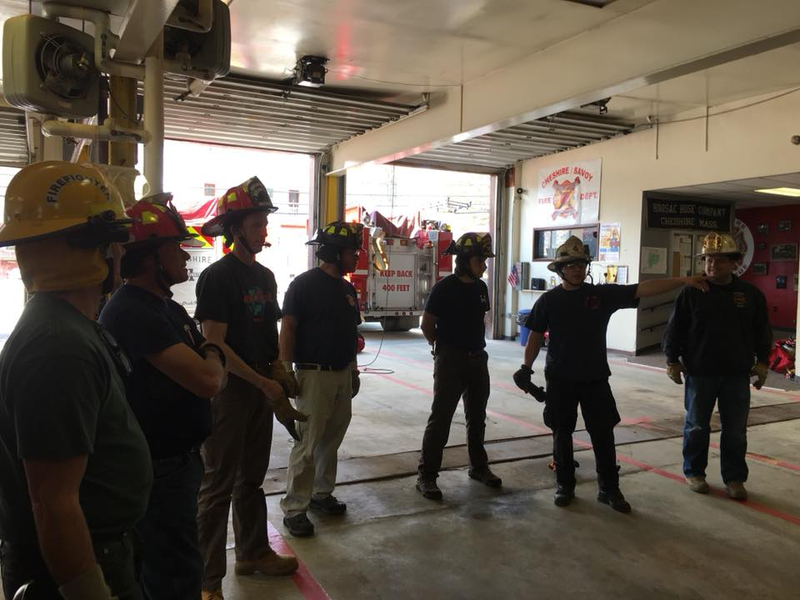 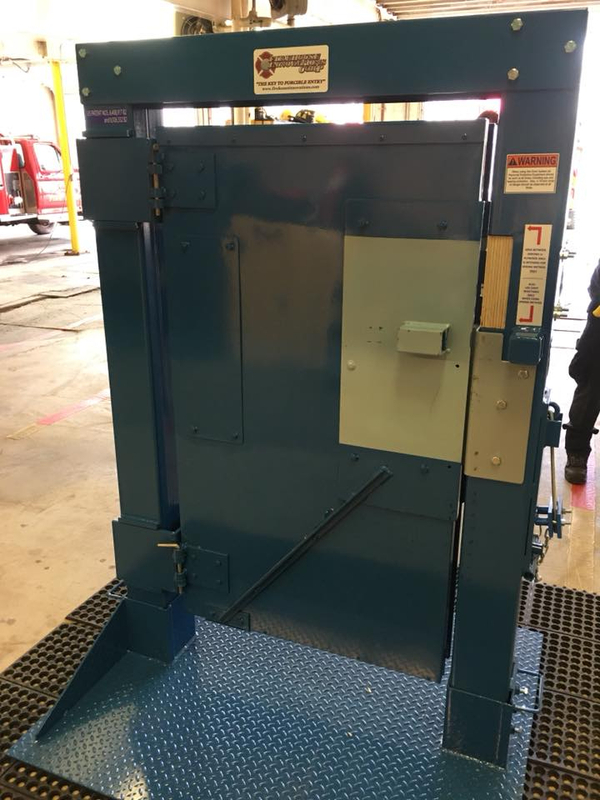 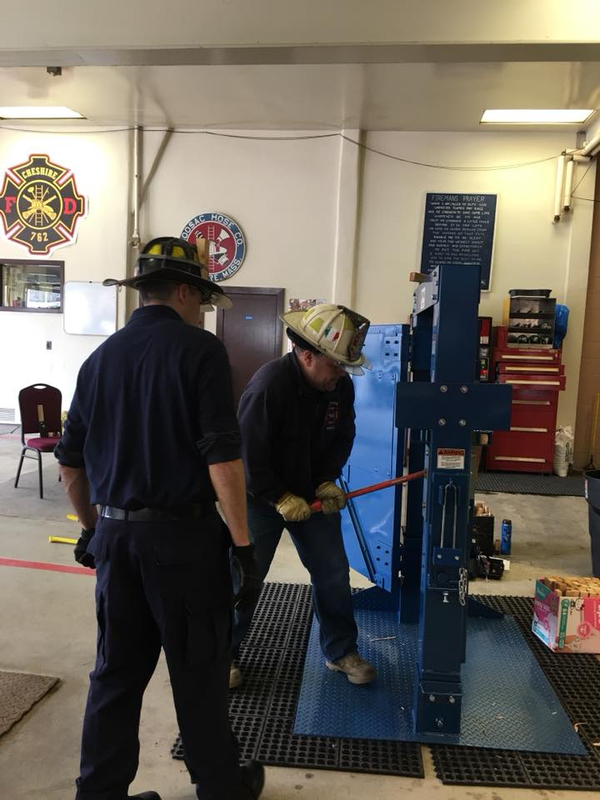 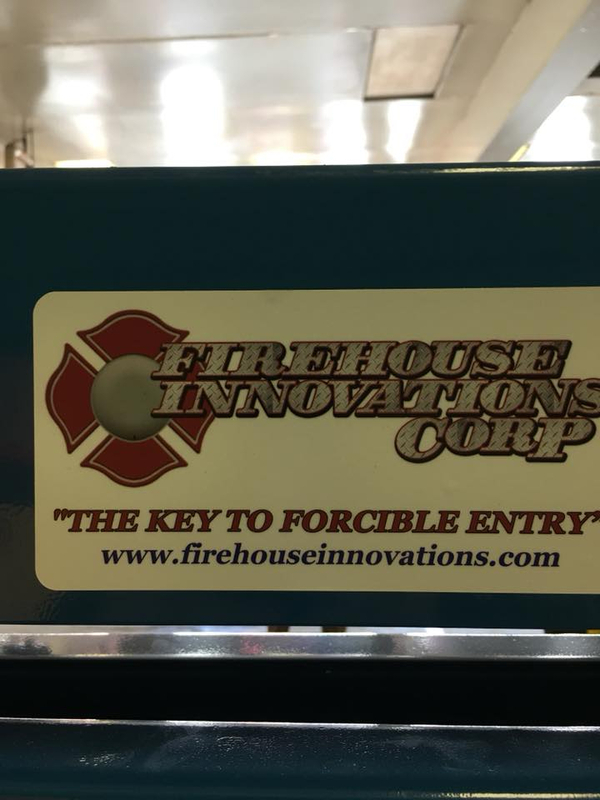 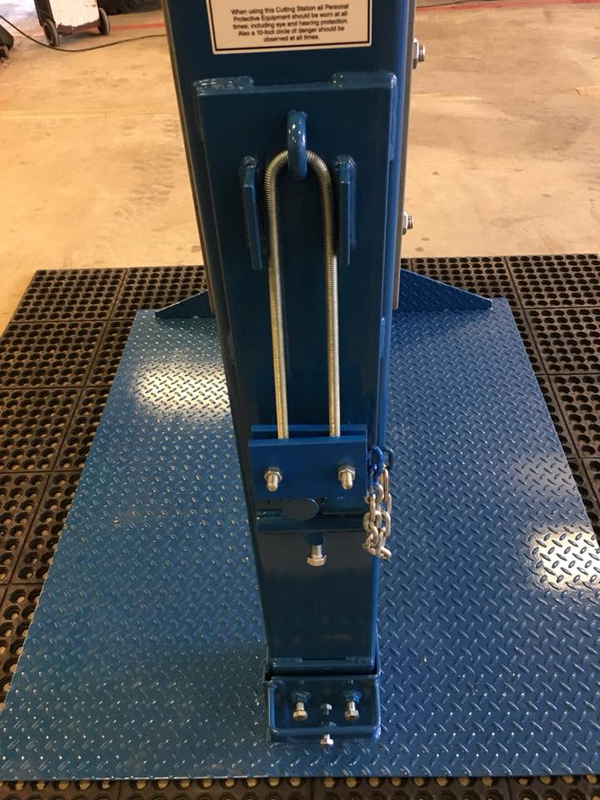 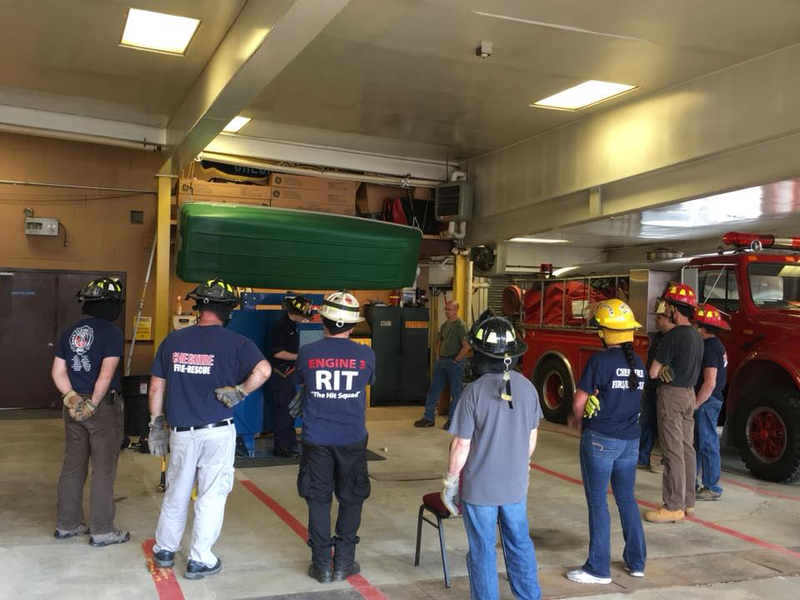 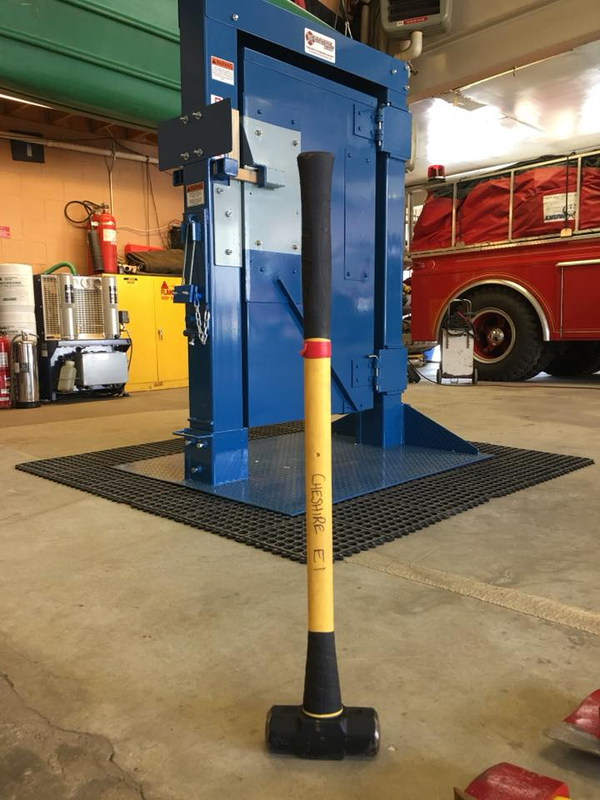 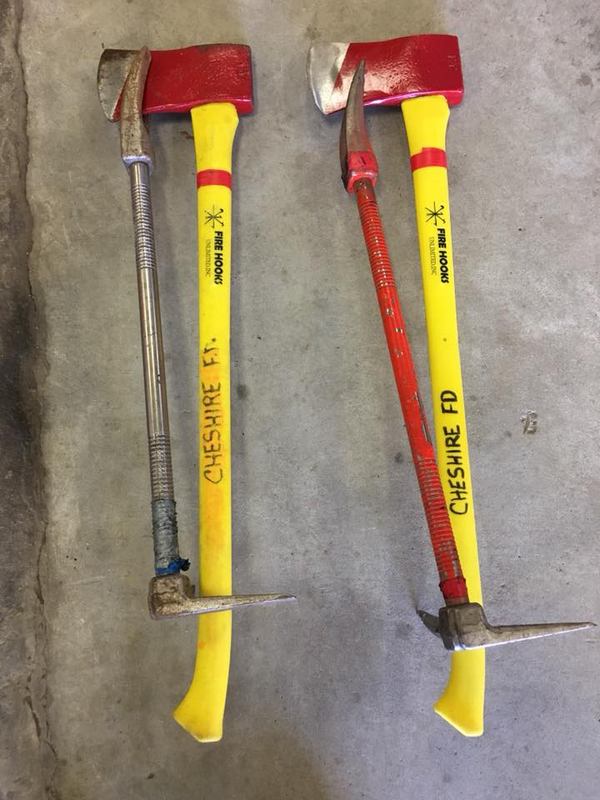 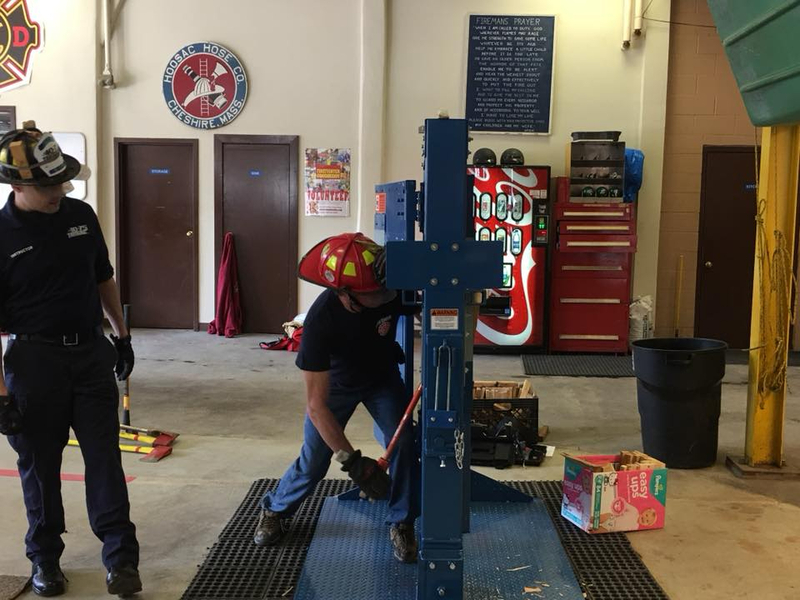 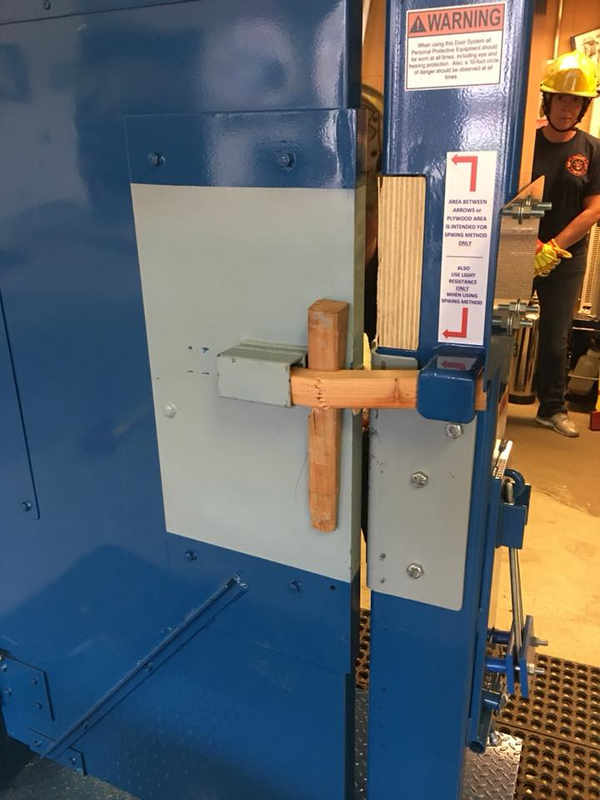 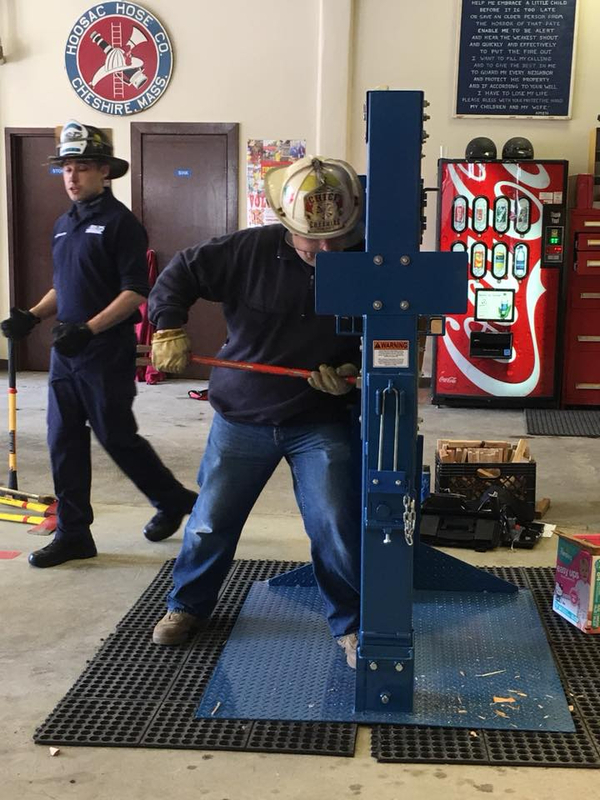 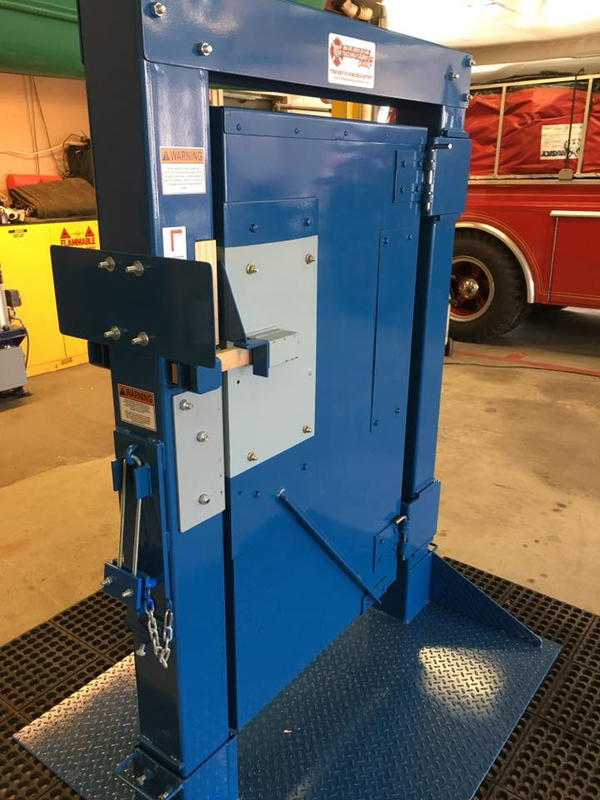 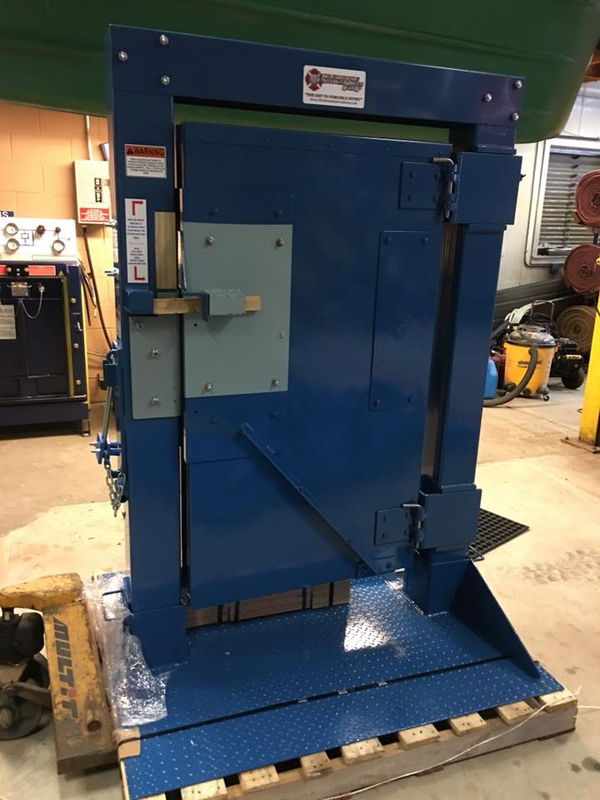 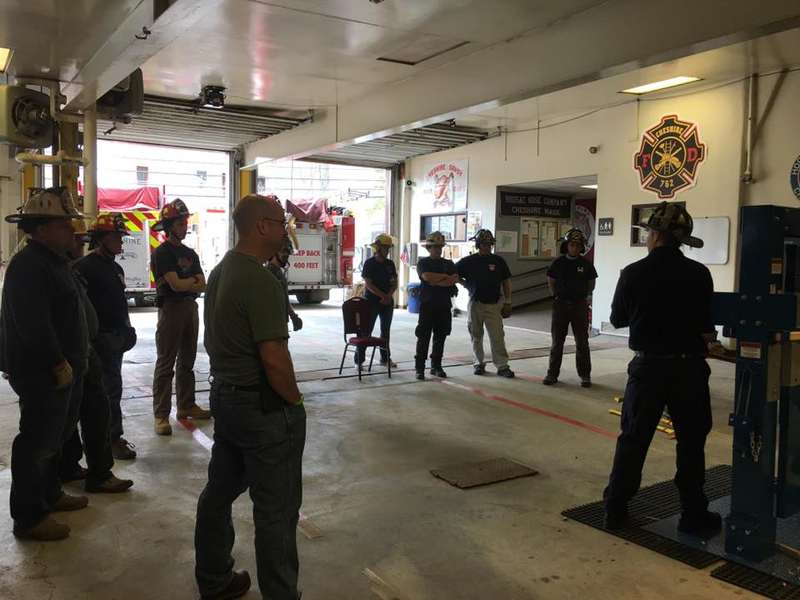 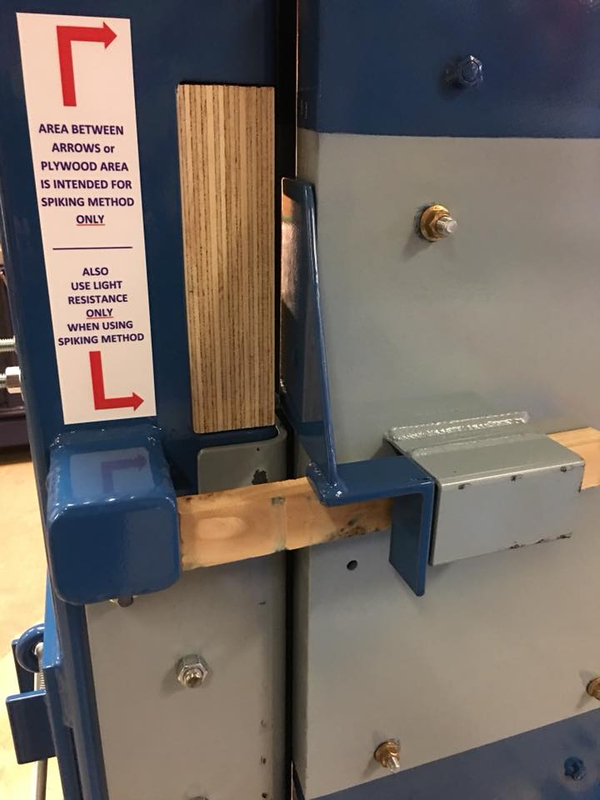 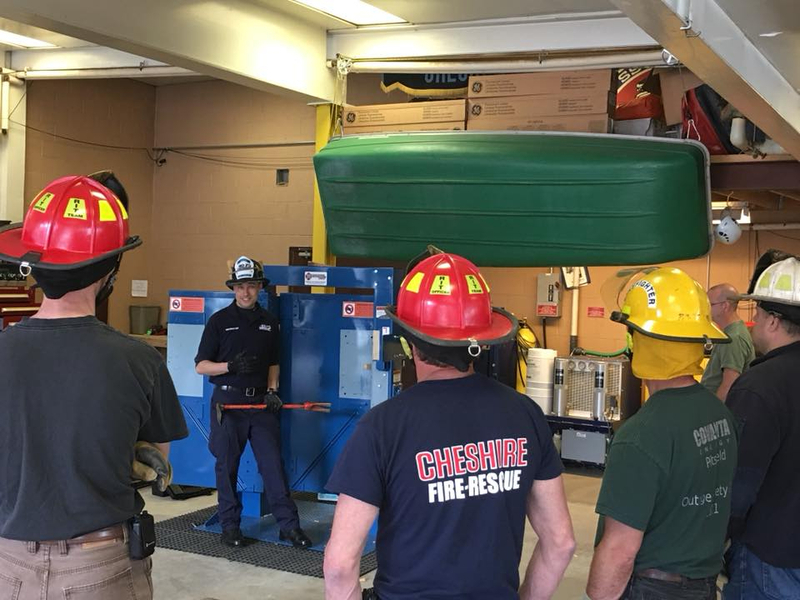 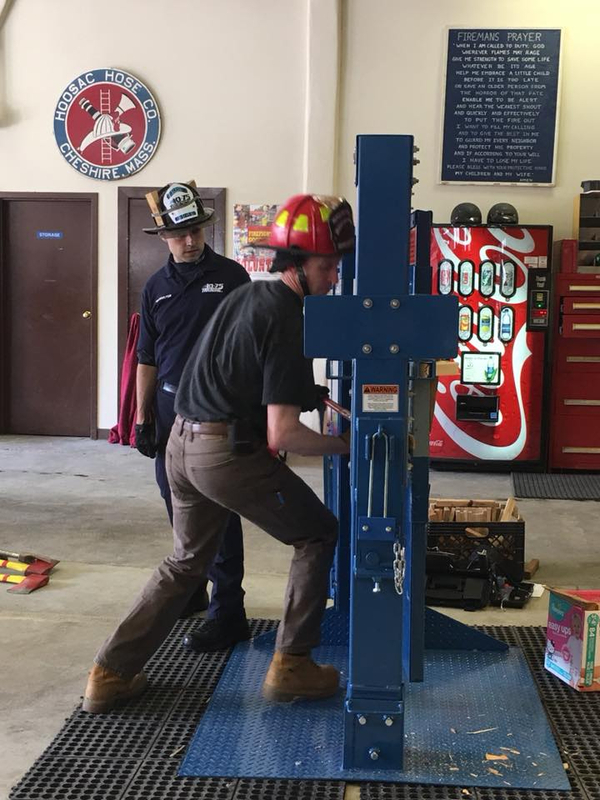 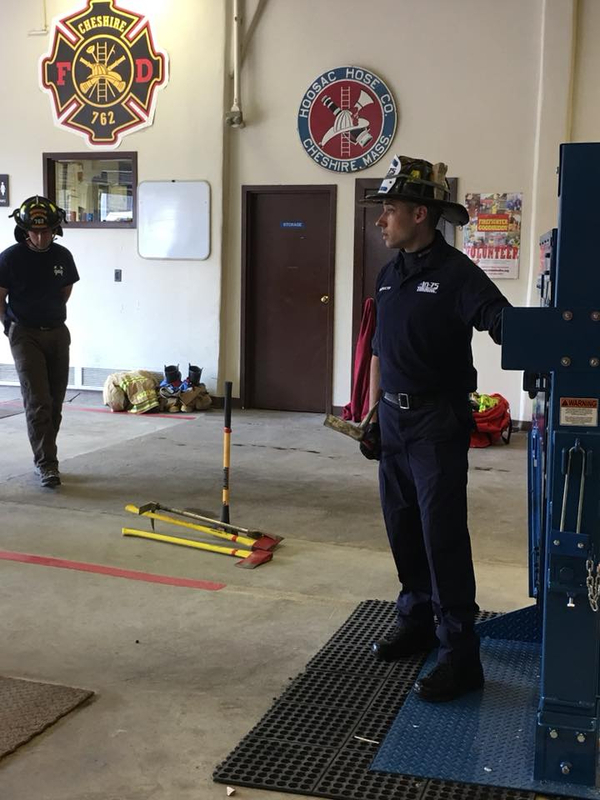 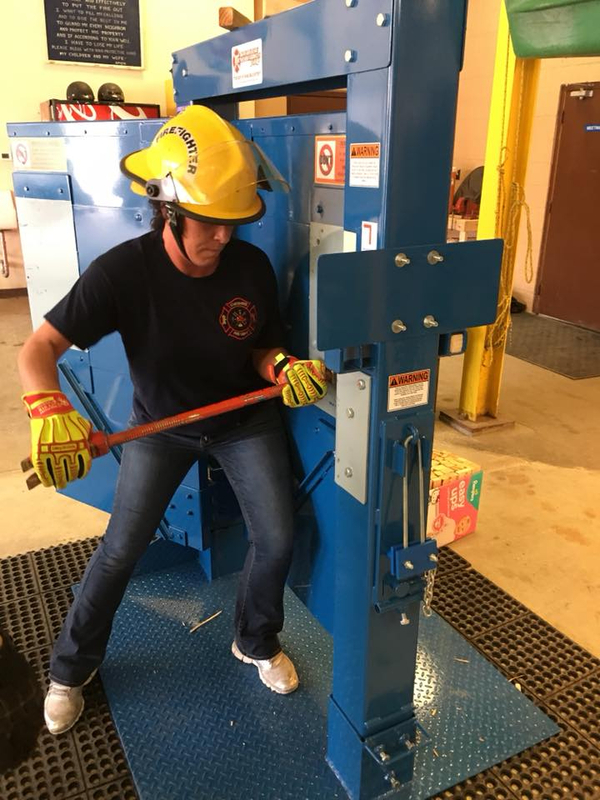 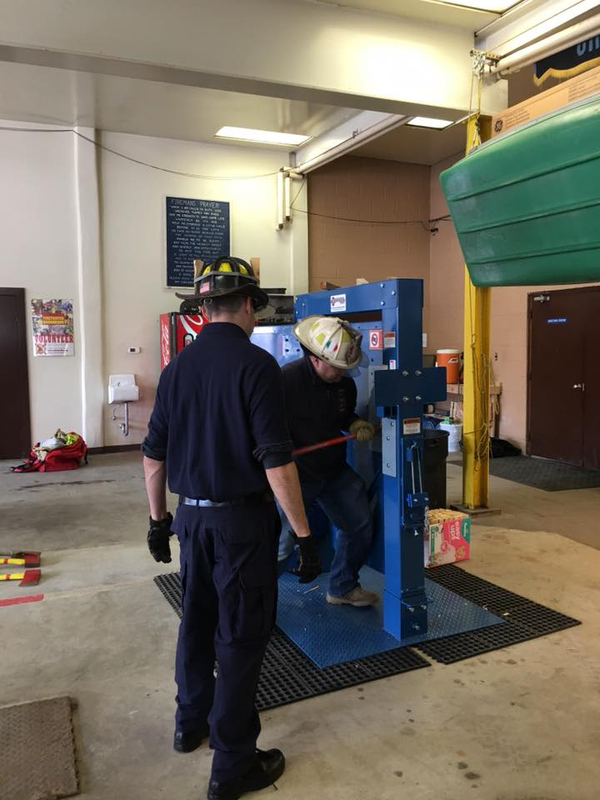 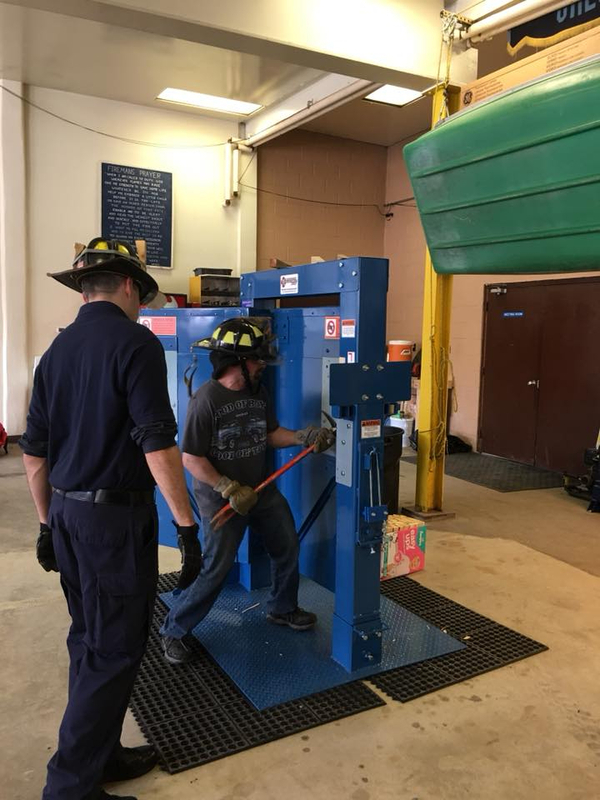 Photo Gallery below displays one our Drills, “Forcible Entry”. 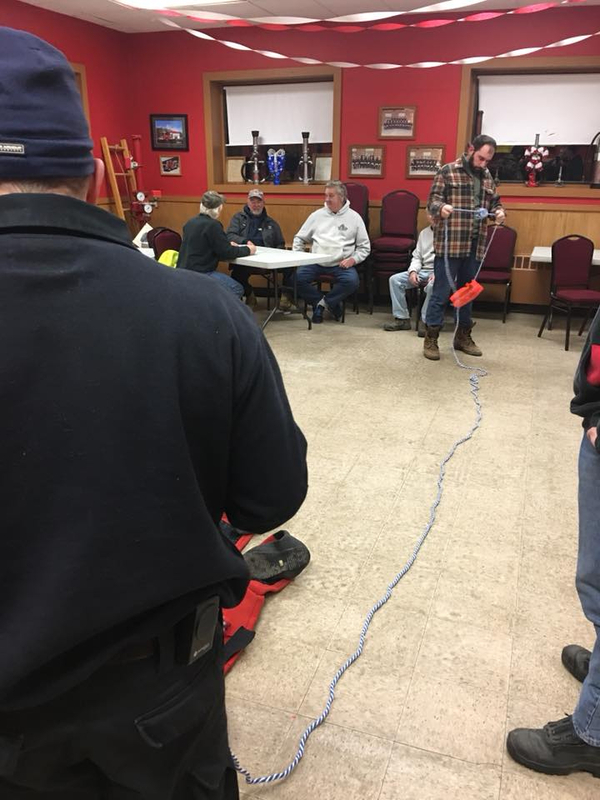 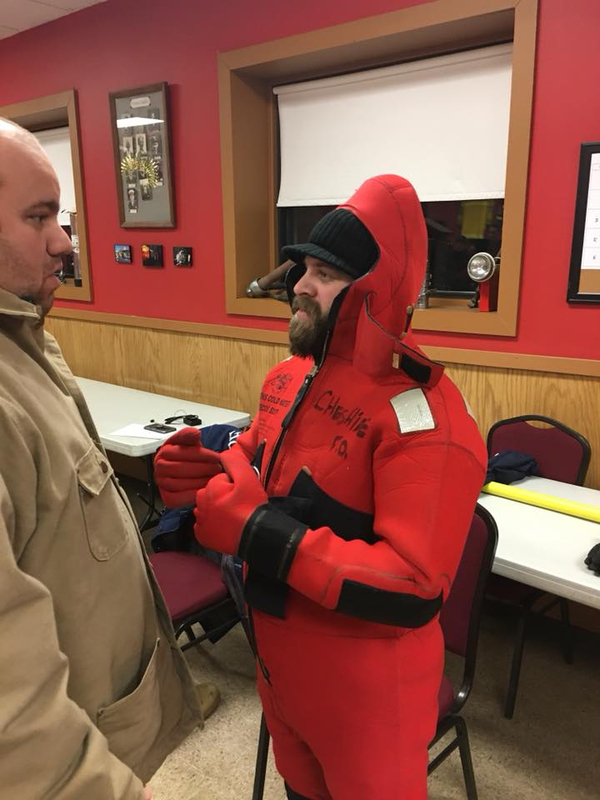 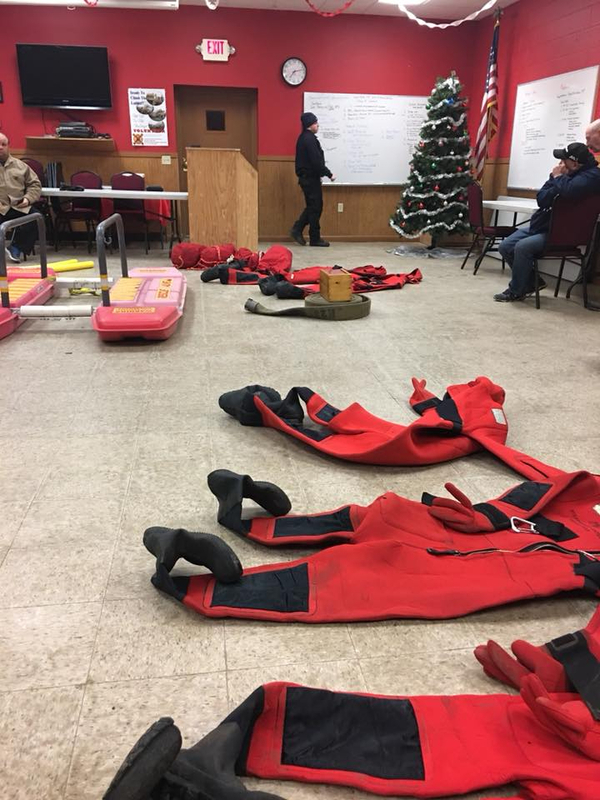 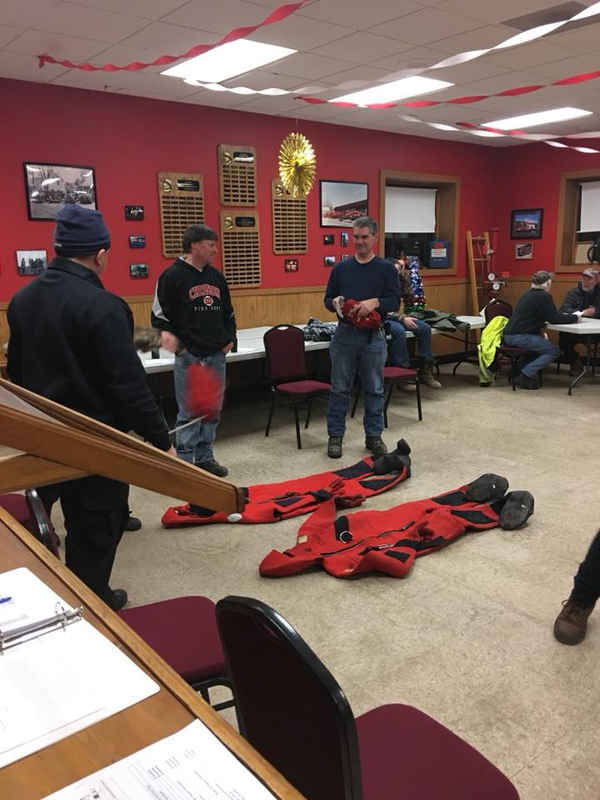 Drills are held on Thursday evenings, year round.